Malagasy tech hub Habaka is engaging with the government of the country in order to assist in increasing the percentage of the country’s gross domestic product (GDP) contributed by technology. 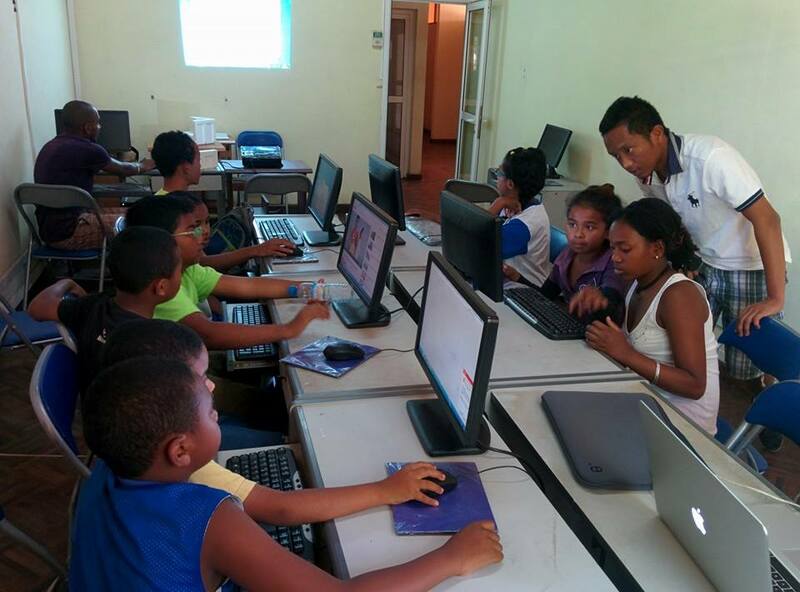 Habaka was founded in 2011 and registered as a non-profit in 2012, becoming the first innovation hub in Madagascar. It offers co-working space, runs events and offers training, while since September last year it has also been running the CoderDojo programme. Co-founder and chief executive officer (CEO) Andriankoto Ratozamanana told Disrupt Africa the hub had been consulting with the government on the best way forward for the development of Madagascar’s technology ecosystem. “Recently, the government and the Economic Development Board of Madagascar had to submit an application for a proposal to the African Development Bank, and asked for input from us for the first time,” he said. Ratozamanana said Habaka had used the meeting to defend its model, which he said is “frugal innovation”. “We saw the same model working well in Nairobi, Kigali, but also in Moscow and Berlin. Our hope is that the government reinforce our programmes because each one of them are pilot projects ready to be scaled all over the country,” he said. Ratozamanana said it made sense for the government to look for greater contributions to the economy from technology, as vanilla bean and coffee production have been slowly decreasing in Madagascar. “All sectors, including the government, could benefit from a more vibrant ICT sector. In this context, the state must retain a significant role in the development of ICT, in a strategic position as a private sector partner, coordinator of development plans, and a catalyst for the entire ICT sector,” he said. Moreover, problems that previously hindered the development of the country’s tech sector are being overcome. “International connectivity has long been problematic in Madagascar, but the situation has improved considerably with the arrival of several submarine cables since 2009,” he said. Habaka is confident it is set to receive significant governmental support for its initiatives. “We have been told that the mission of the Ministry of Posts, Telecommunications and New Technologies (MPTNT) mission is to make ICT accessible to all citizens and all actors in the economy, including the public sector, and that it will take all necessary steps,” Ratozamanana said. He urged the government to implement a legal and institutional framework that is as efficient as possible, for both operators and users, and to establish a stable environment for investors. “Full liberalisation of the market, the convergence of services and technology neutrality are the major trends in the ICT sector and Madagascar should continue in this direction,” he said. Ratozamanana said a strategy for the development of mobile payment solutions is a key element in securing financial transfers, while the government also needs to support projects centred on education and research. “Habaka is trying to bring solutions such as Yazmi, a US-based satellite solution for e-learning capability on the satellite-enabled tablet to deliver content in remote, low-income regions and using renewable energy,” he said.